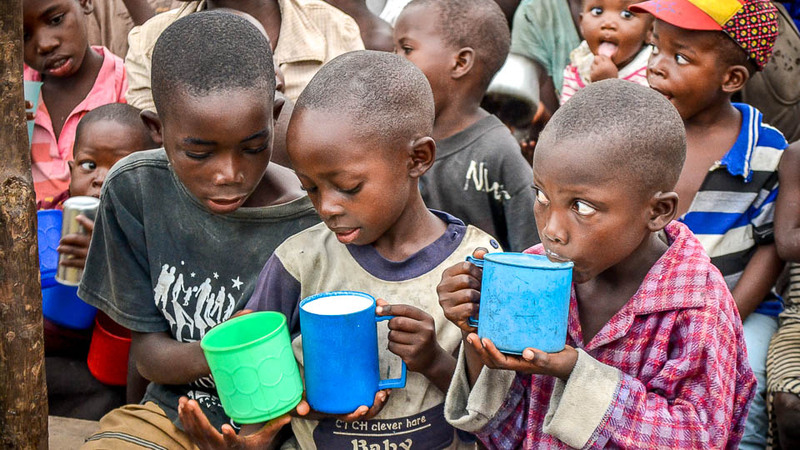 One simple cup of milk a day is dramatically changing the lives of hundreds of children in Burundi. In one of the world’s poorest and hungriest nations (where the World Food Programme states that 58% of the population is chronically malnourished), this vital source of nutrition is making an enormous difference. Milk matters – a lot! 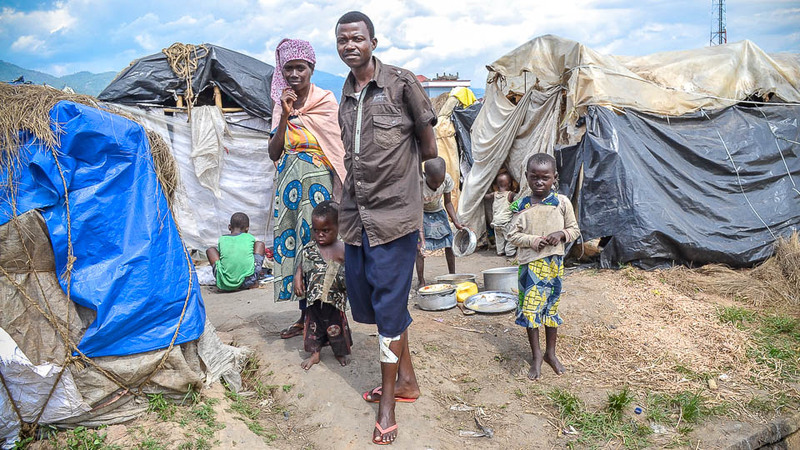 Burundians have extremely limited opportunities to earn an income and those they do have are fraught with challenges. 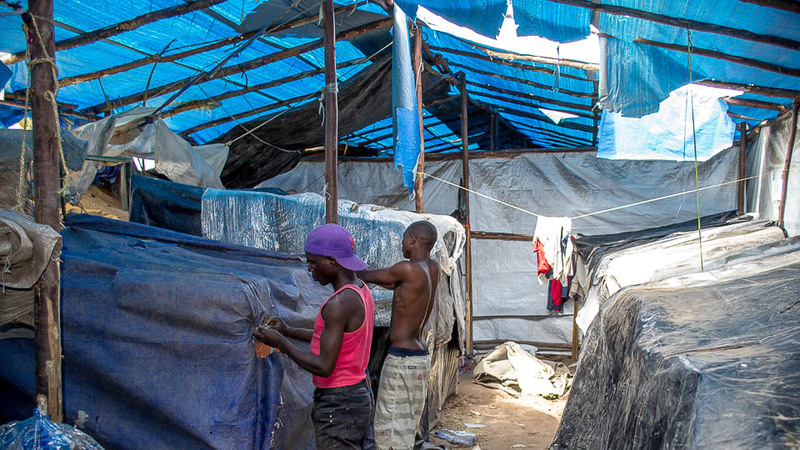 In one of the least-developed nations of the world, nothing is straightforward, and the future can feel very bleak. For parents, the pressure of finding food for their children is enormous and often just not possible. Even one meal a day has become a luxury for most. We have been supporting hundreds of families in recent years who, through no fault of their own, have found themselves in crisis, and fighting for survival. 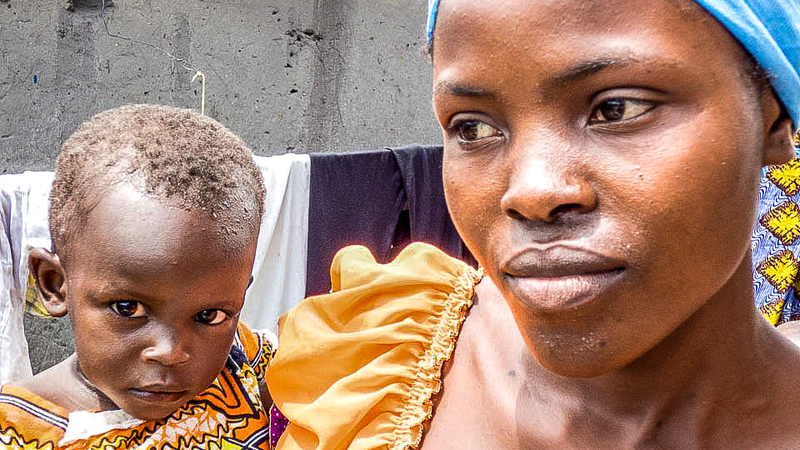 We’ve seen first-hand the impact of poverty and the effects of malnutrition. Because vitamin and mineral deficiencies are rampant, the children are susceptible to infection. They may develop all manner of diseases, could go blind, or even die. 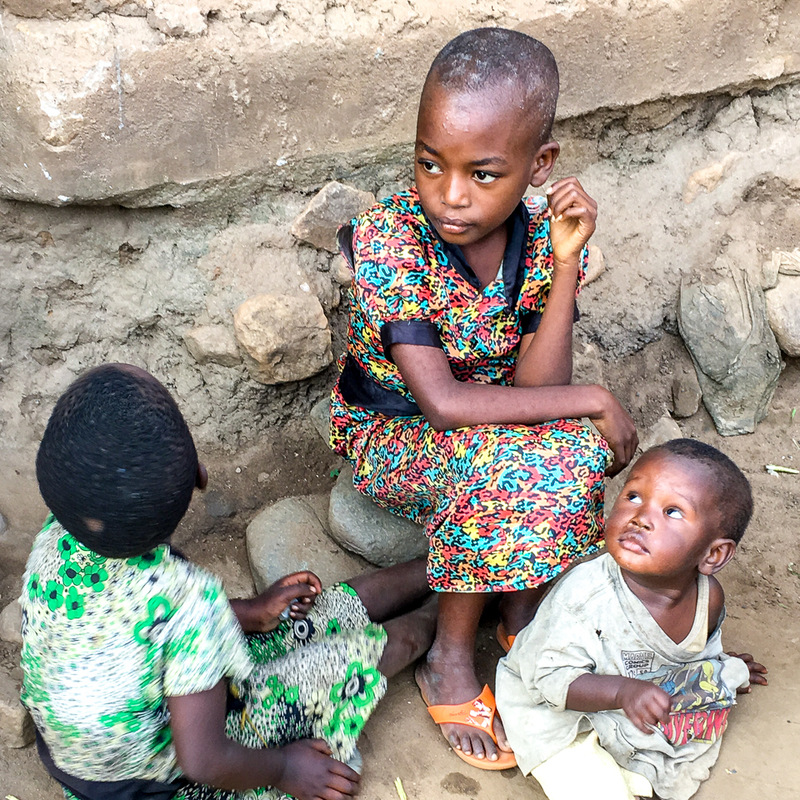 Inadequate nutrition severely impacts children’s development and mental capacity. When we ask the age of a child, it’s often a shock to discover that, most times, they are several years older than they appear. The girl in the photo below is 10 years old. Another huge benefit is that the milk we supply is purchased from the Milk for Transformation enterprise, which we also support. This enterprise has already lifted over 400 rural families out of poverty and makes milk available for purchase to low-income families in the city. Therefore, when you buy milk for a child you are also helping many others. 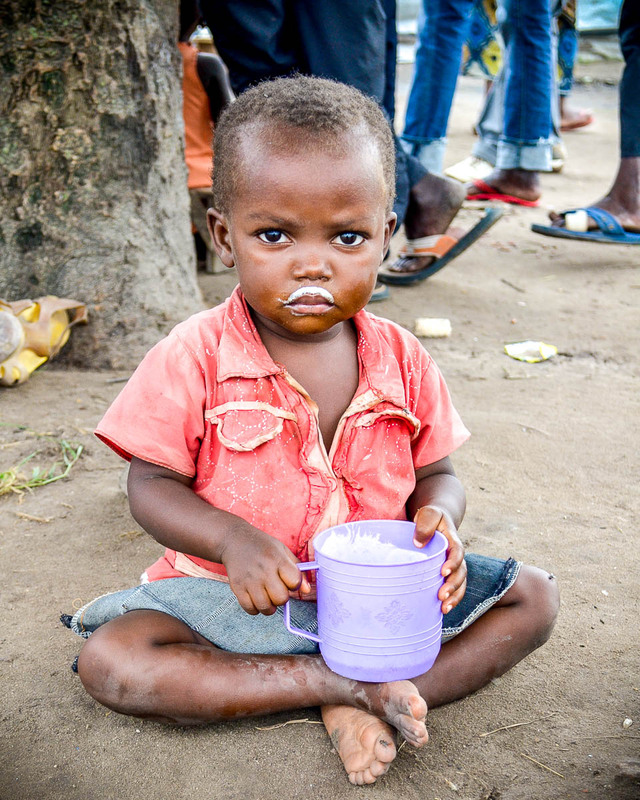 A simple cup of milk really does have the potential to save lives and change futures. 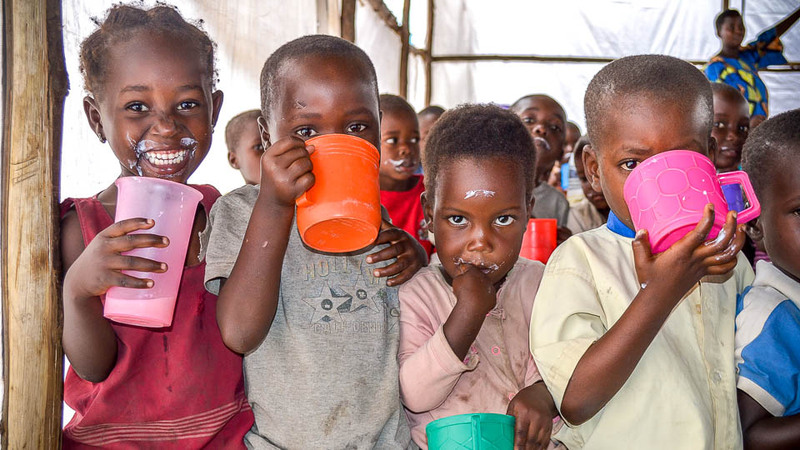 With your support and generosity we have been able to supply hundreds of litres of highly nutritious full-fat milk to children, and it’s making a huge difference. 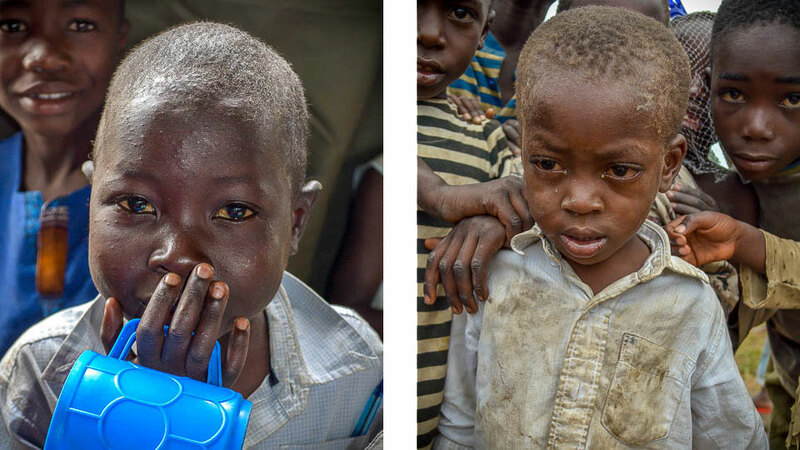 The children we originally supported were noticeably malnourished and fatigued. They were often very sick, and their growth was stunted. However, after the little ones in one community received a daily supply of milk for a year, the difference was staggering. They had put on weight and were so much healthier and more alert. They had started to grow again, and there was life in their little eyes! The need is enormous right now and sadly outstrips what we can supply. 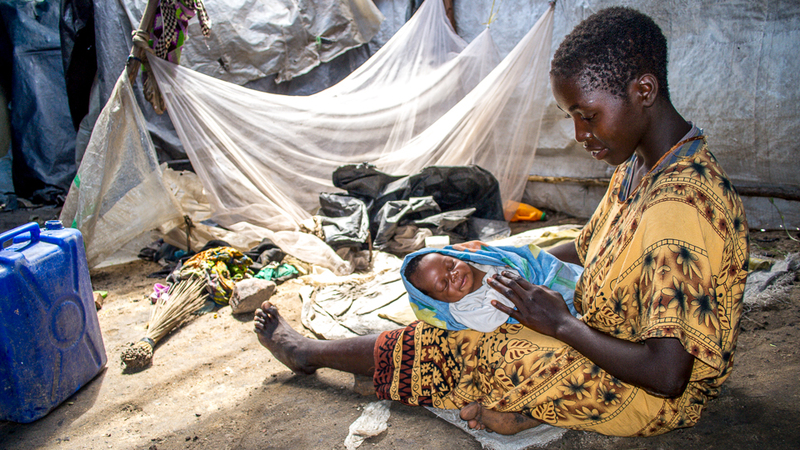 Due to the crisis in the nation, the number of children and pregnant or nursing mothers needing help has risen substantially. So, if we are to meet that need, we will have to almost double the daily supply of milk. 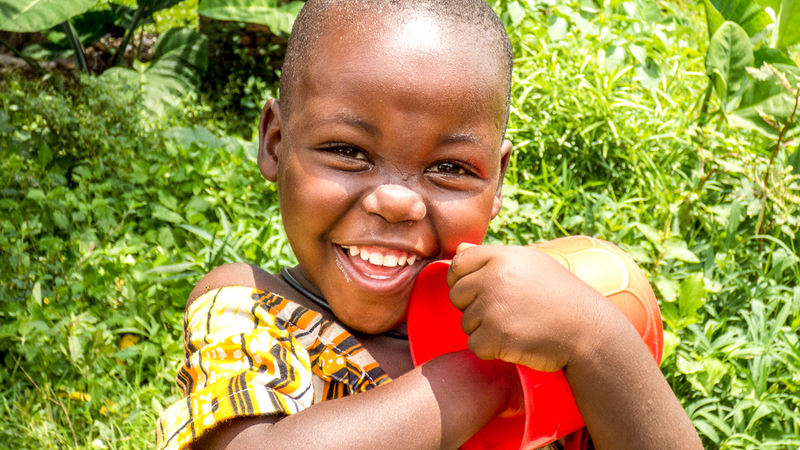 If you would like to help, you can sponsor a child for just £10 a month, or you can make a one-off donation here. It really will make a huge difference! Every little helps and every litre of milk matters! The last year has been an extremely challenging for the nation of Burundi and this has impacted the Milk for Transformation enterprise which we have heavily supported by providing equipment and cows. 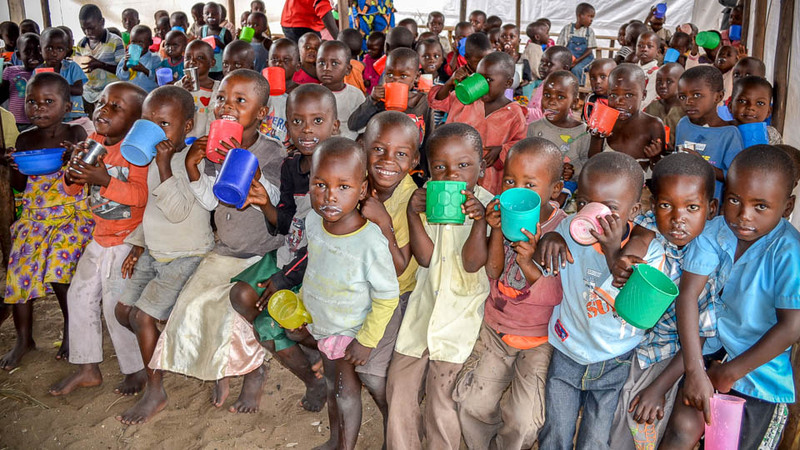 It’s therefore great to be able to share the good news that Milk for Transformation is still running and now finally has a new premises to operate from, meaning fresh, pasteurised milk can be provided to hundreds of children and vulnerable people across the city of Bujumbura. Without it, they would almost certainly be severely malnourished. For some, it’s their only source of nutrition each day. Keeping the milk flowing in the midst of the current crisis in Burundi, which has now been raging on for over 12 months, has been close to impossible at times. 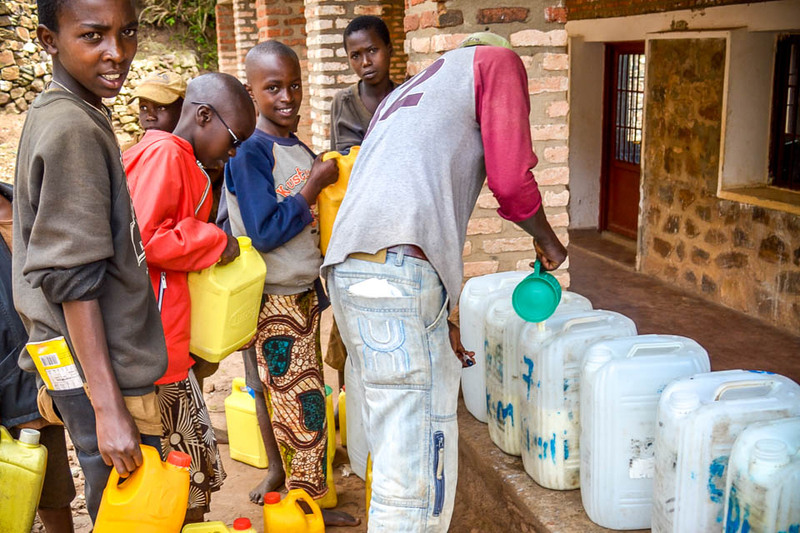 Yet, in the context of daily killings and over 250,000 Burundians having fled as refugees, the enterprise has continued to process around 750 litres of milk each and every day. This is testimony to the commitment and perseverance of the team on the ground, who have risked their own safety and security at times to ensure that milk is collected from the cow owners in the rural area of Ryarusera, is taken to the city for processing and is then delivered to the most vulnerable. Burundi’s economy has suffered badly in the past year and this has inevitably impacted milk sales. Quite simply, even though milk was being sold at the lowest price possible, the vast majority of people could not afford this ‘luxury’. Sales plummeted from around 750 litres a day to just a few litres most days and on some days there were no sales at all. Not only was there the possibility of the milk being wasted, but it also meant the farmers who supplied the milk risked losing their income; that’s over 400 hundred families who could have been plunged right back into poverty. 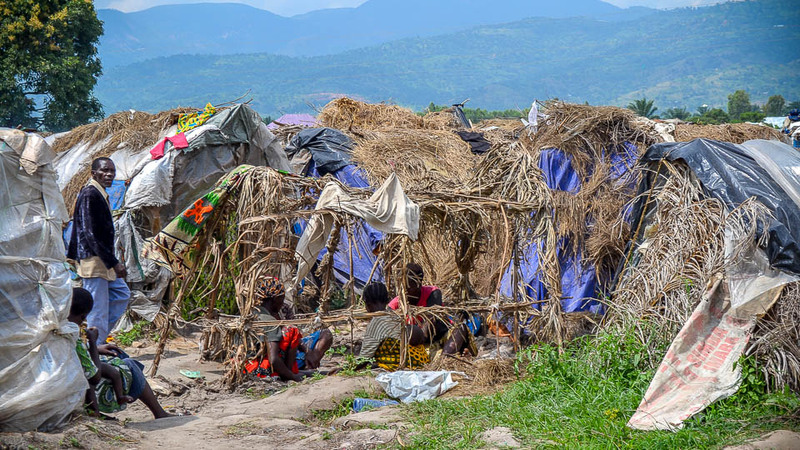 Thankfully, for the past few months, Great Lakes Outreach, a charity committed to the transformation of Burundi, just like we are, made sure this wasn’t the case. GLO purchased the milk so that the farmers were still paid for supplying their milk. The milk was then distributed daily to those who needed it most, including street kids, those sick and in hospital and to the children in the camp where Hope for Tomorrow Global has been involved for the past two years. We have also contributed towards this, recognising that the daily provision of milk is literally saving these young lives. 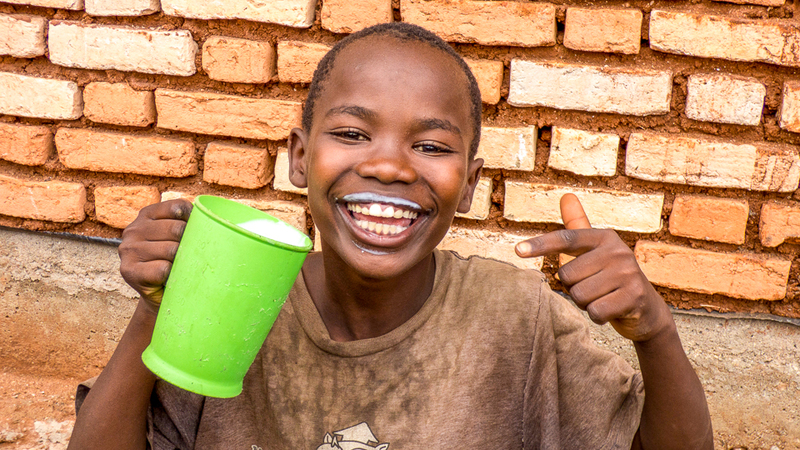 We look forward to the day when Milk for Transformation can become a sustainable business again but, for as long as the crisis in Burundi continues, we want to continue to support this incredible enterprise and see literally thousands benefit for this live-saving drink! Please donate here to help keep the milk flowing! Help Change Lives With Milk! 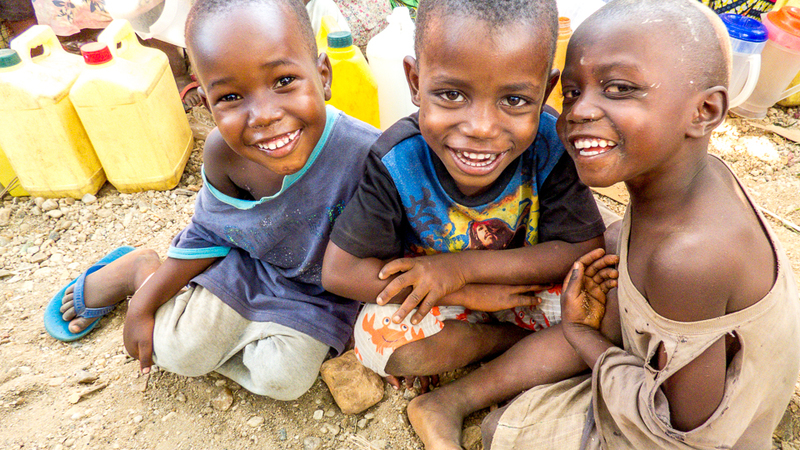 In Burundi, the Milk for Transformation enterprise is helping to bring hundreds of rural families out of poverty and in urban areas it’s providing employment and helping to reduce malnutrition by providing hundreds of families and vulnerable people with access to a low-cost source of great nutrition. To help change more lives we need your help! Consider donating to help us provide milk for the children of 250 displaced families we’re supporting who are currently living in horrendous conditions in a temporary camp. 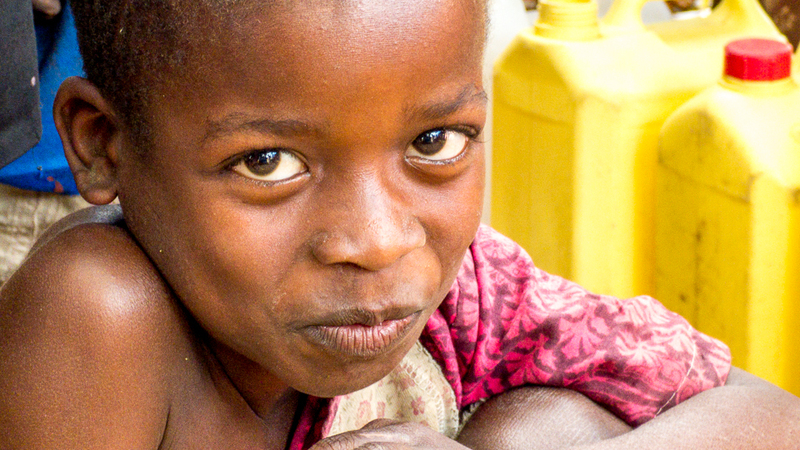 Sponsor a child for just £10 a month, to supply them with milk every day. Hold a fund raising event to raise funds to help buy a cow and bring a family out of poverty. See Udderly Amazing! Sign up to receive our newsletter to keep up to date with news and developments. Offer your skills! We’re on the lookout for experts to help us expand and develop this enterprise. We’d love to hear from anyone who’s involved in milk processing and the dairy industry. 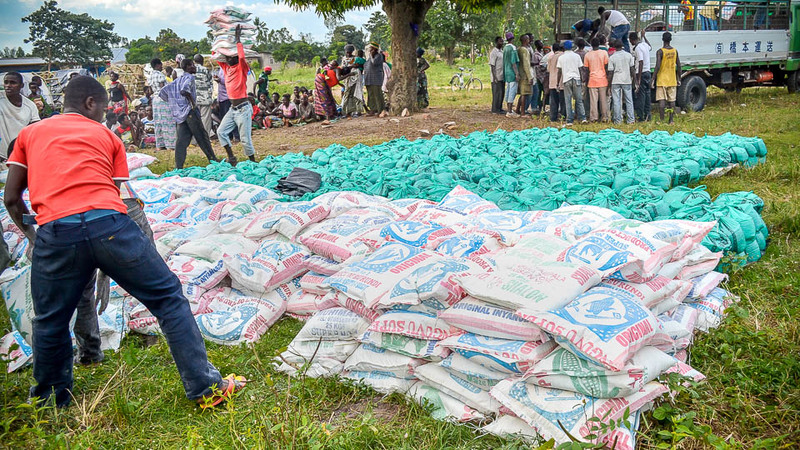 We need some refrigerated vehicles for the safe collection and distribution of milk in Burundi’s heat. Do you have any contacts? Could you fundraise for us? Please get in touch! Please contact us for more information on any of the above. Small Change Makes a Big Change! 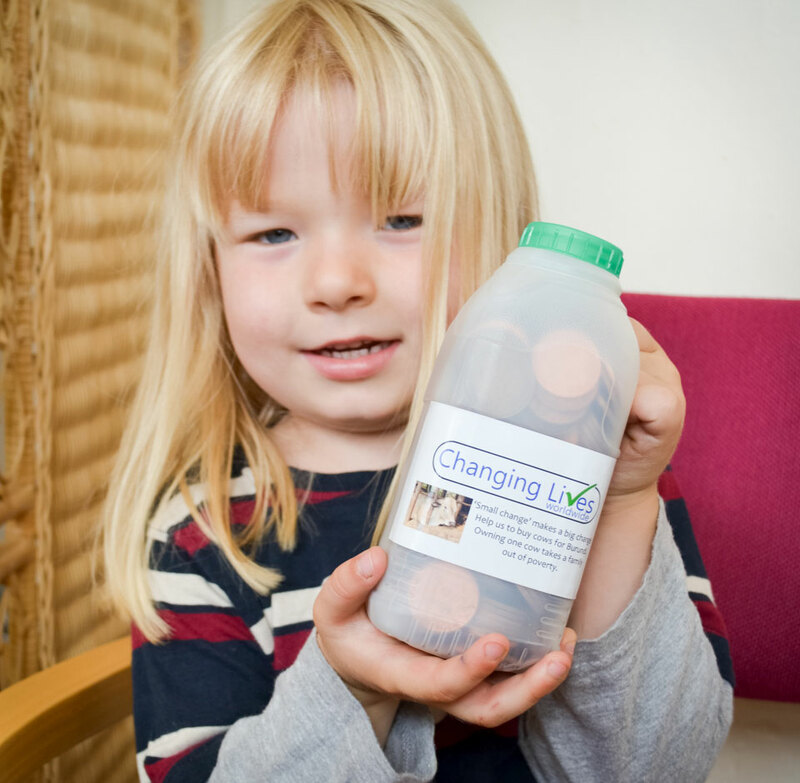 We’re inviting children everywhere to join in our ‘Small Change Makes a Big Change’ campaign, run jointly with the Changing Lives Worldwide charity. 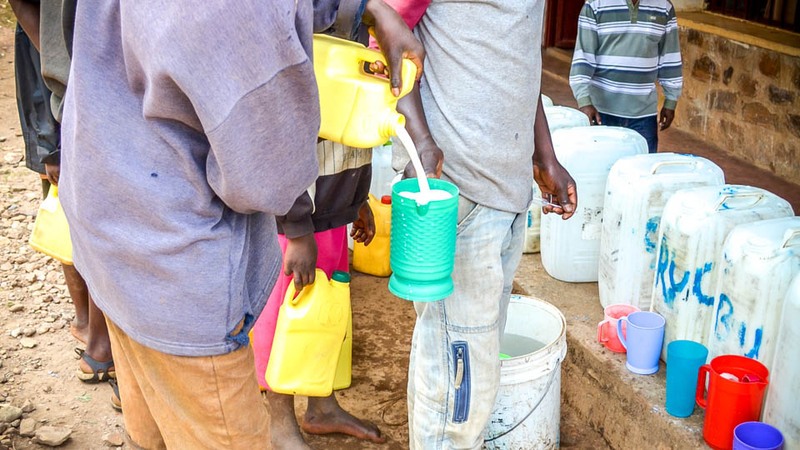 You can make a real difference in Burundi simply by collecting your small change and popping into an empty milk carton until it’s full. Then count up all those little coins and send what you have saved to us, to help your small change make a big change to a family in Burundi. 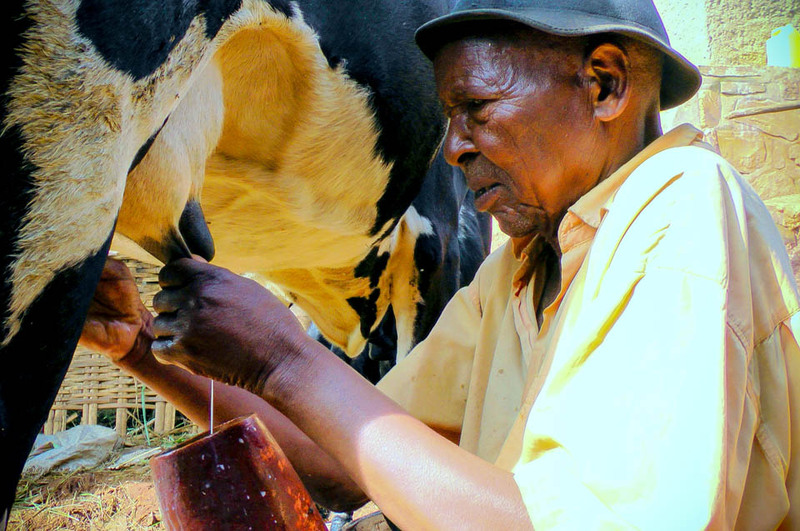 Did you know that when a family in Burundi owns a Friesian cow and sells its milk, it can change their lives? 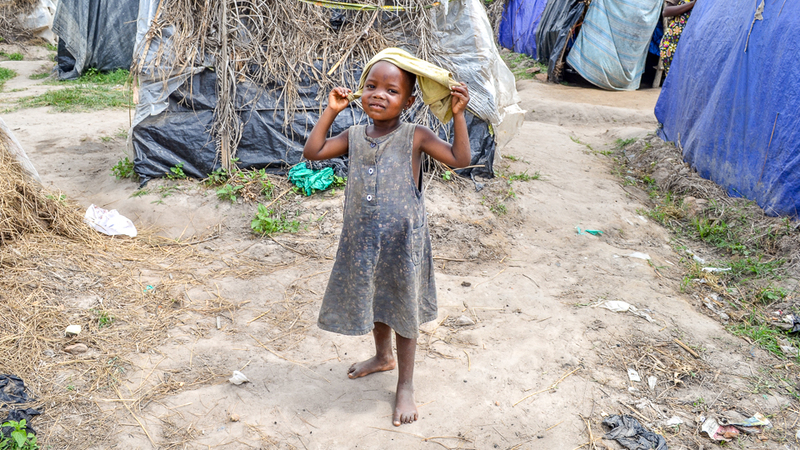 Many children in Burundi don’t have enough to eat and become seriously ill due to poor nutrition. 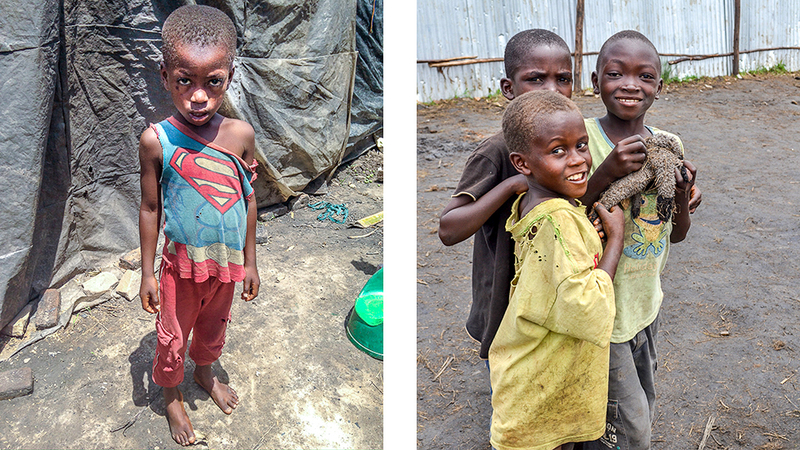 Their parents just don’t have the money needed to buy food and so sometimes children don’t eat at all. Often if they do get to eat, many only have one meal all day – and no snacks either. Just imagine that! 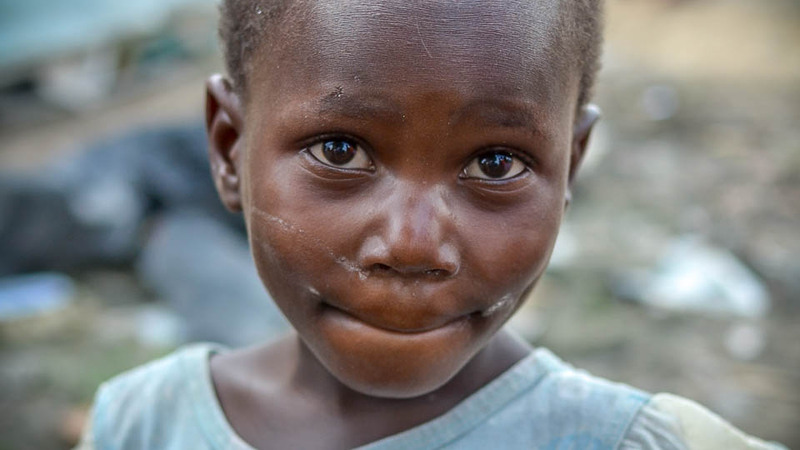 Some children actually die because they don’t have enough to eat. It’s terrible, but there is a way to help. 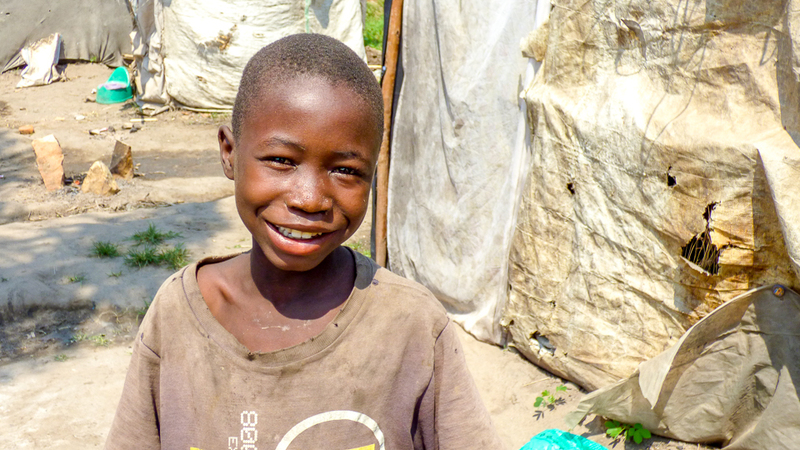 Small Change Makes a Big Change is a way to buy a Friesian cow for a family in Burundi. Once a family owns one of these ‘good’ cows, the income they get from selling the milk literally is life-changing. The good cows give 10 – 15 litres of milk a day, compared with an average of just 1 litre a day from the traditional long-horned cows. The whole family benefits. 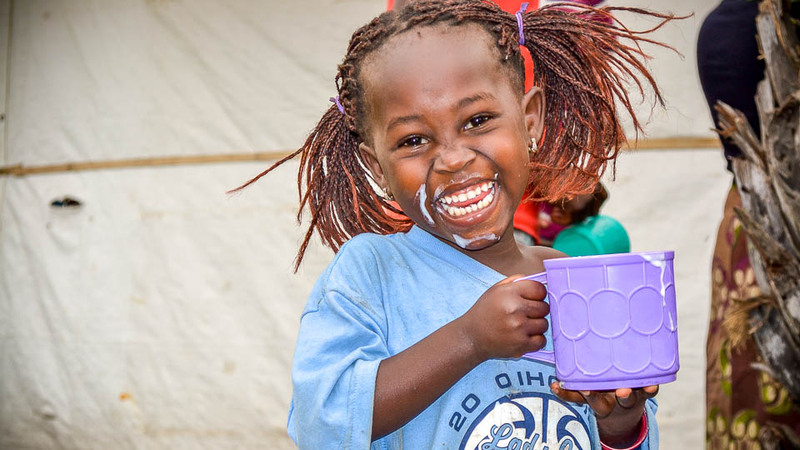 First – everyone gets milk to drink every day, which is a great source of nutrition. Then the profit made from selling the surplus milk means the families can afford to buy extra food, clothes, pay for school fees and even pay for medical care if they need it. And because the cows are kept in a pen, no-one has to waste time following them around; instead children can go to school, while their mums and dads can tend their farm. They even have a ready supply of fresh manure to improve crop yields! 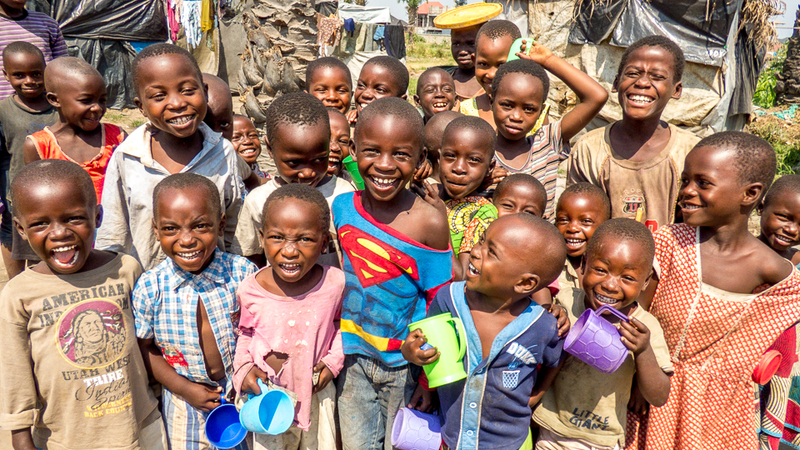 If you would like to help more kids in Burundi get cows, why not join in with our Small Change Makes a Big Change campaign? 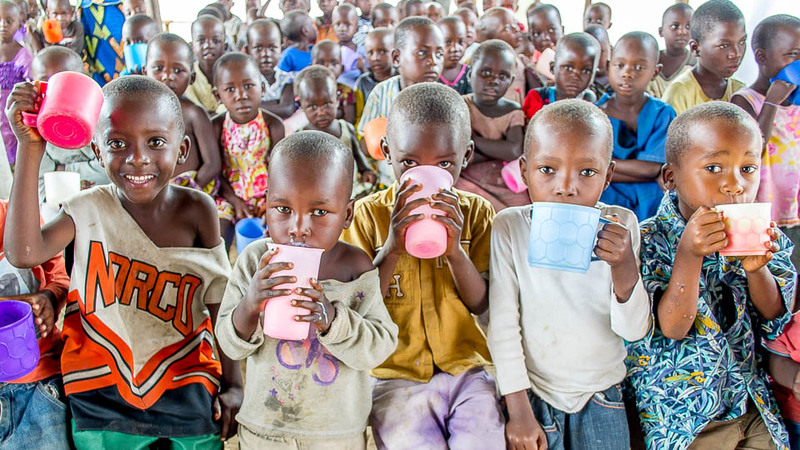 When your milk carton is full – send the money to us and we’ll use it to buy a cow which will be given to a family in Burundi – A 1 litre milk carton will hold about £5 when it’s full of 1p and 2p coins. If 140 people join in, we’ll soon have enough to buy a cow! You could also help by telling other people about Small Change Makes a Big Change so they can join in. 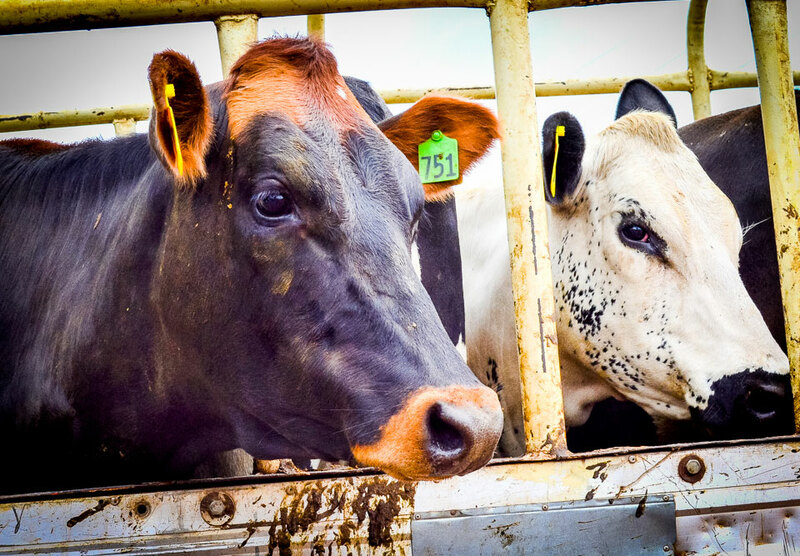 News Flash – Friesian Cows Arrive in Burundi! Fifteen new Friesian cows arrived in the village of Ryarusera, Burundi recently, imported from Tanzania, some purchased by Hope for Tomorrow Global, thanks to many generous donations and fundraising initiatives. These cows will help to change the lives of the families who receive them, so it’s little wonder there was such excitement in Ryarusera when word got out that the cows were on their way. A crowd gathered, eagerly awaiting the arrival of the truck. Finally, after the new cow owners had been reminded again about how to care for their new arrivals, it was time for each family to ‘find’ their cow. After the cows had been let off the truck and had had a good drink and munch on the grass, numbers were given out randomly which matched the tags on the cows ears and ‘the chase’ began! The chase is a fun event where the new owner finds their cow amongst the grazing cattle and ties it up to take it home – not quite as easy as it sounds! There is such a sense of celebration as cows meet owners and head back to their small homesteads. For the new owners, the cows represent hope of change. Life will be very diffent from now on! All the cows we import are in good health and arrive pregnant – a great way of doubling the benefits of these ‘udderly amazing‘ creatures! A vet is paid to visit the animals regularly to check on them and can also be called out if they become unwell, of it assistance is needed when they give birth. The number of cows in Rsaryusera now stands at over 400 and a breeding programme is underway. There is a change in atmosphere in the area now as people can see there is a way out of poverty. These cows provide a way for dignity to be restored. In a recent famine in the area, the only families who didn’t need assistance were those with friesian cows. This was a powerful demonstration of the benefits of these friesian cows and has increased the desire of other families to have one. There is now a long waiting list! If you would like to help a family buy a cow or get involved in fundraising, click here for more details. It’s ‘Udderly Amazing!’ that a family can be lifted out of poverty in a matter of weeks, just by owning the right kind of cow! Many families have already experienced how owning a Friesian cow has changed their lives entirely. A mother of 5 children recently explained that before they owned a cow they were so poor they couldn’t even feed the children each day. 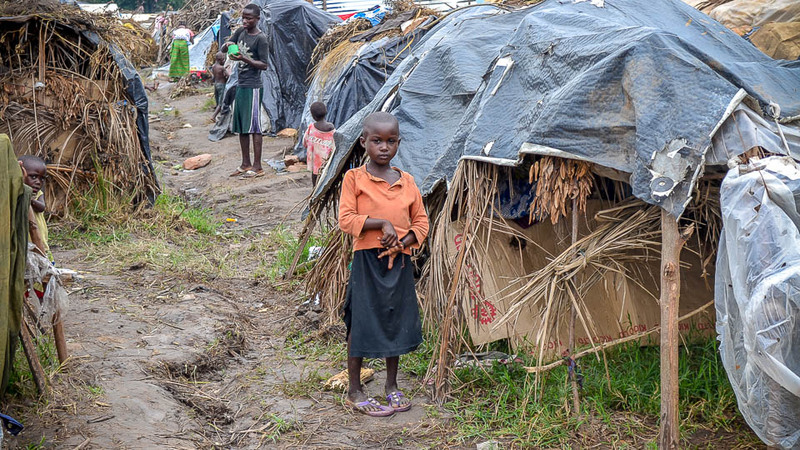 They were very weak and vulnerable to disease and didn’t attend school as they couldn’t afford the fees. They had no hope of anything ever changing. 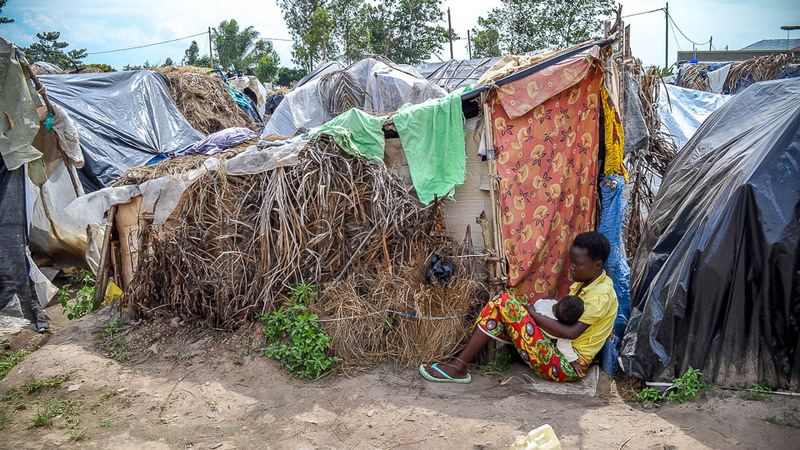 However, within weeks of receiving the cow and getting an income from the sale of its milk, the family was able to buy food so the children ate every day, gained strength and with money left over, they also started attending school. The teenagers are now planning to go to university – udderly amazing! Many other families in the rural village of Ryarusera in Burundi have also experienced their lives radically changing through owning a Frieisian cow. These cows, which have been introduced to the village by Burundian man, Evariste Ndayiruke, have provided them with both a source of income and nutrition. Unlike the traditional long-horned ankole cattle which only produce a maximum of 2 litres a day of milk, the Frieisians provide 10 – 15 litres a day. The Friesians are milked twice a day. The morning milk is taken to a collection point and is then take to the city to be pasteurised and sold. The family receives a good price for each litre of milk, meaning these cows are generating a good income for the family, which then enables them to buy food, pay school fees and medical bills and also leaves them with some cash for other items like soap, cooking and clothes. The evening milk is kept and drunk by the family, providing a valuable source of nutrition. In a country where there are high rates of chronic malnutrition, especially among the children, this is of critical importance. Not only does the family benefit hugely from this regular income and the nutrition, but the environment benefits too. The Frieisians are kept in pens and just come out once a day to get some exercise. This means the land is beginning to heal from decades of overgrazing by the traditional cattle. The manure of the Frieisians can easily be collected as it’s contained within their pens and so is used to increase the yields of the crops. So these Friesian cows really do have an ‘udderly amazing’ effect! Also, because the Frieisians aren’t left to roam freely, no-one needs to follow them around all day. Children can attend school instead of keeping track of the cows and adults can use their time to farm or for other pursuits which can help improve their income and quality of life. Most families aren’t in a position to buy a cow initially and Hope for Tomorrow Global has been helping to purchase and import cows. Just recently 15 more arrived from Tanzania. Each family aims to repay the cost of the cows from their profits over several years, at a rate they can afford and with no interest on the loan. These funds are then used to purchase further cows so that other families can benefit from these ‘udderly amazing’ creatures. If you’d like to help raise funds for a cow, or would like to buy a cow for a family or make a donation towards one, visit Funds for Friesians for details and help expand this ‘udderly amazing’ initiative!